Meet with citrus, about which you did not even hear. They look extraordinary and to try them is a real adventure! 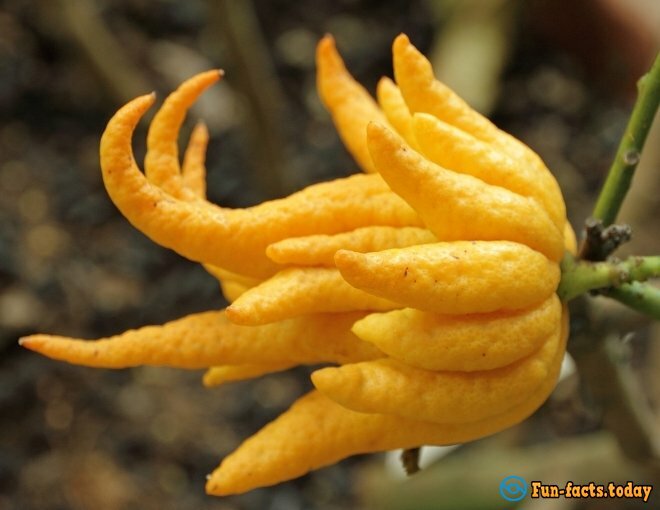 Palmate citron, also known as "Buddha's hand" differs by elongated fruits that resemble fingers. There are almost no pulp and juice in fruit. Nevertheless, it found useful applications in cooking: the skin is used for candied fruit, and the pulp is used as a flavor to dishes. During the Chinese New Year, it is customary to exchange "Buddha's hands" among family members and neighbors. According to the Oriental superstition, it brings good luck, peace, happiness and prosperity to the house. Yuzu is a hybrid of mandarin and lemon from Southeast Asia. On the palate, it is reminiscent of a mixture of lemon, mandarin, and grapefruit, which, of course, could not be ignored. It's intense citrus aroma can emphasize the taste of a variety of foods, including fish, cocktails, and desserts. 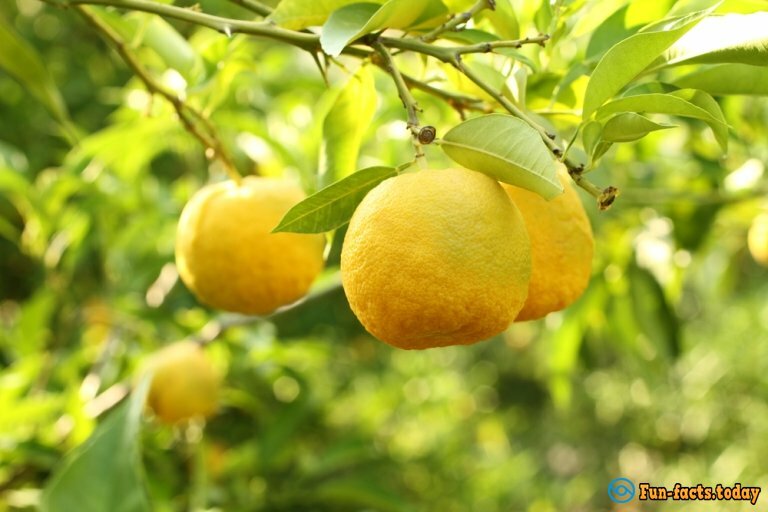 This artificial hybrid was derived in 1897 by Walter Tennyson Suinglom by crossing tangerine and grapefruit. Its size and shape resemble an orange. Culinary specialists, value it for its juiciness and mild sweet-sour taste with a tart aftertaste. Inside the oval fruit of the citrus contains fruit pulp, in appearance similar to fish eggs. It combines a sour taste with a dash of pine fragrance; this feature makes the finger lime ideal ingredient for salads’ and desserts' decoration. Also, it is the main favorite of many Michelin stars restaurants. It is known that the finger lime contains large amounts of vitamin C and citric acid. This is a hybrid form of Rutaceae plant family. The fruit obtained by crossing the orange and citron. 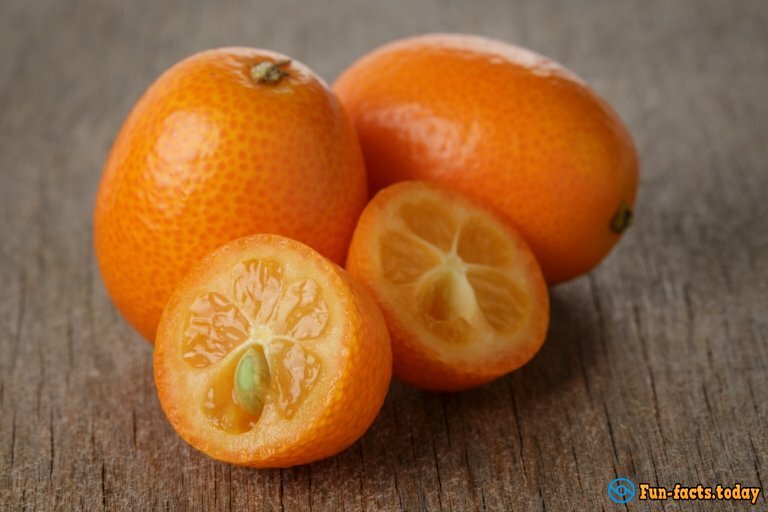 Externally kumquat resembles a very small oval orange. In length, it reaches a maximum of 5 cm, and width is 4 cm. The fruit can be eaten entirely with the skin. The taste of the fruit is very close to sour mandarin, but the peel has a sweet-tart flavor. The homeland of the kumquat is the southern part of China. Kumquat widely used in cooking. In most cases, it uses in its raw form for the decoration of dishes: salads, sandwiches, cocktail party appetizers, cocktails, mulled wine and as an appetizer to strong alcoholic drinks. 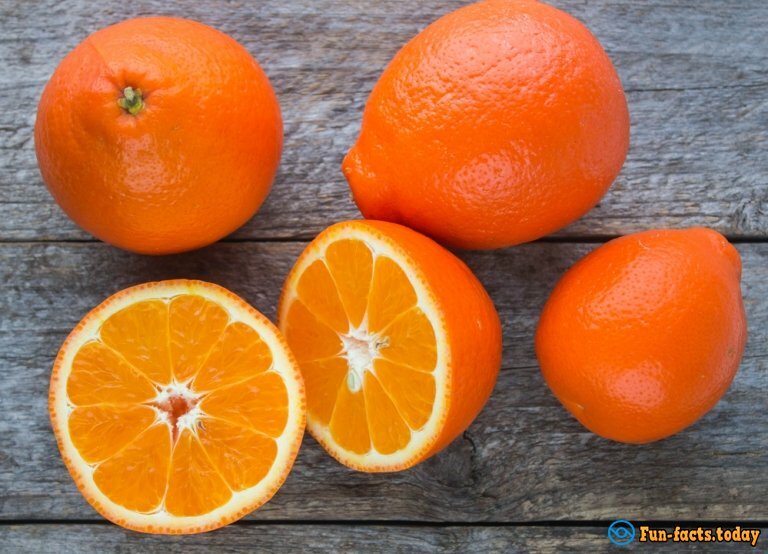 Red Oranges have long existed in the stores, but other citrus red is known by few people. 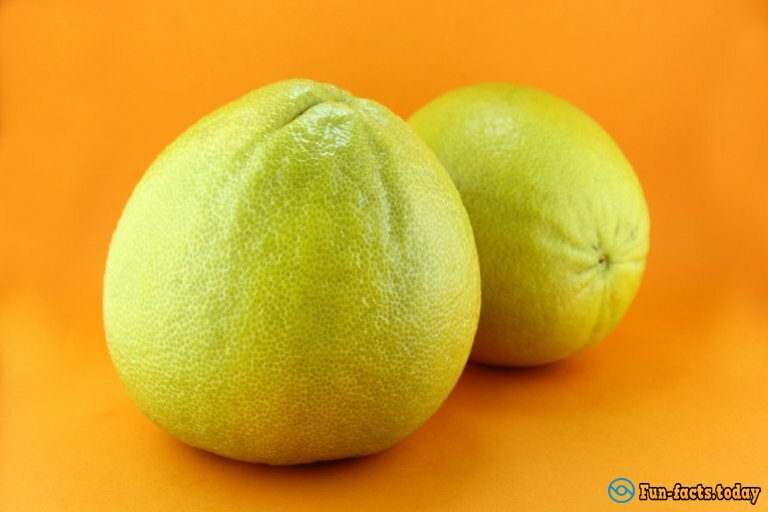 Common lime has a high concentration of acidity, which is significantly different from red lime acidity. The taste of red lime is sweet and soft. 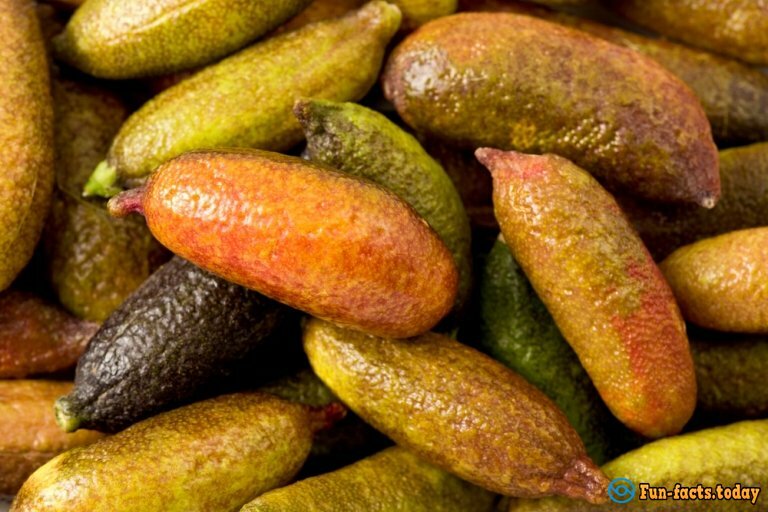 Fruits of Australian blood lime use in various dishes in fresh form, as well as into jellies, jams, syrups, juices, drinks, and sauces. If growth conditions are favorable, the tree produces bright blood-red fruits, which makes them more valuable and attractive.